For those who may not be familiar with Fyre Festival, the disaster may sound like something out of a classic Seth Rogen movie. 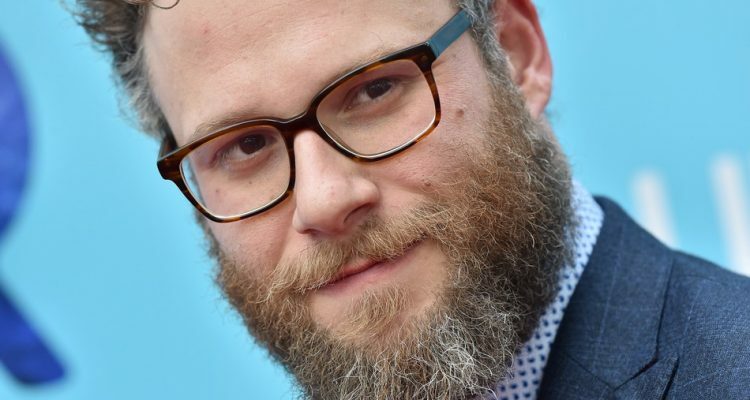 Now a parody of the infamous event is being produced by none other than Rogen himself and The Lonely Island. The group originally tweeted two years ago that they were working on a movie with a premise similar to the real-life music festival catastrophe. With the release of two different documentaries already on air, the comedy team consisting of Akiva Schaffer, Andy Samberg, and Jorma Taccone announced the project is still going forward, although, they seemingly confirmed the plot will actually revolve around Fyre Festival. Before Saturday Night Live made Andy Samberg a household name, he, Taccone and Schaffer amassed a cult following with comedy sketches uploaded to The Lonely Island’s YouTube channel. Following his success, he brought his two collaborators along with him into the spotlight, creating multiple albums that were worked into SNL skits, and teaming up with them on films like Hot Rod and Popstar: Never Stop Never Stopping. Stay tuned for more news concerning this Fyre Festival parody film.